As a local provider of attorney and legal services, we take pride in offering efficient and timely service at a reasonable fee. East Kern Attorney Services of Mojave, California, provides a wide range of specialized services to expedite your case. Please contact us for fees and more information. 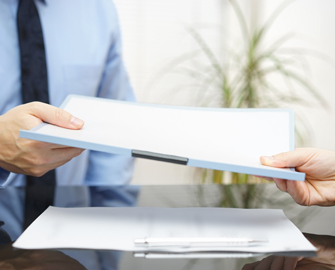 Disclaimer: A legal document assistant is not an attorney and cannot offer legal advice.